Glaucoma Screen - Lakeland Animal Hospital, P.C. Glaucoma is defined as an increase in IOP. This is measured using an instrument called a tonometer. Glaucoma is caused by inadequate drainage of aqueous rather than the over production of fluid. 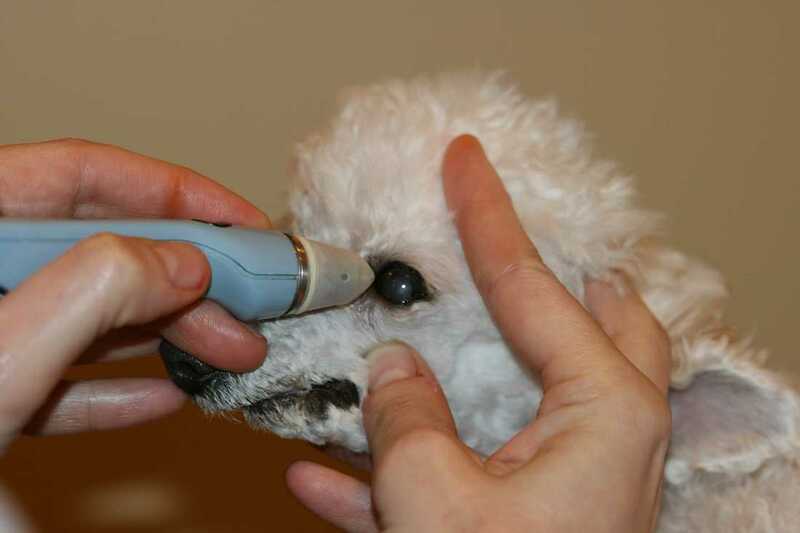 We use a Tanopen tanometer to measure the IOP of your pets eyes to diagnosis this problem. Further and immediate treatment can be initiated for this emergency situation.